So my friend cancels her trip to Taipei with me at a very last minute. I tried to convince her that she needed a break too, but it didn't work out. 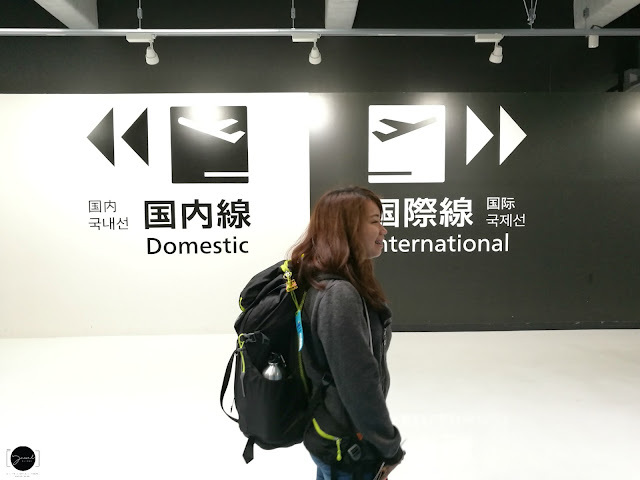 So here I am again going to a trip solo. While I was on board in plane, I was browsing Klook website and checking what to do on Saturday night. I remembered someone told me to try the Pubcrawl. So with very last minute just a few minutes before we fly out the country, I BOOKED IT! Then I slept during the whole flight. All I wanted that night was to have enjoyed and discovered the nightlife in the city. I don't drink beer, but this one is good for me. It's a cool club, I love their RNB songs. 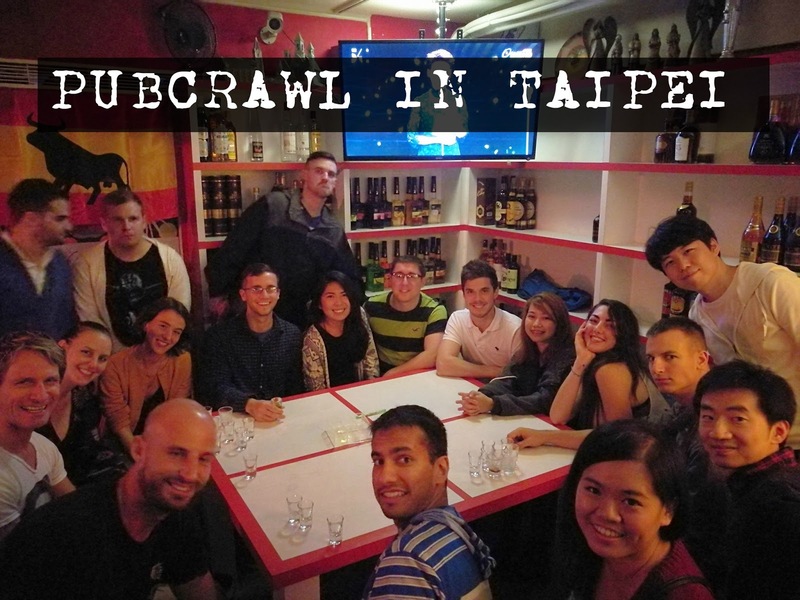 So when you are planning to visit Taiwan soon, try this activity with your friends or alone and meet new people from all around the world.